We were recently contacted by Flying Elephant Films – they were working on a film for Farzi Cafe and wanted us to style food and drinks for them. 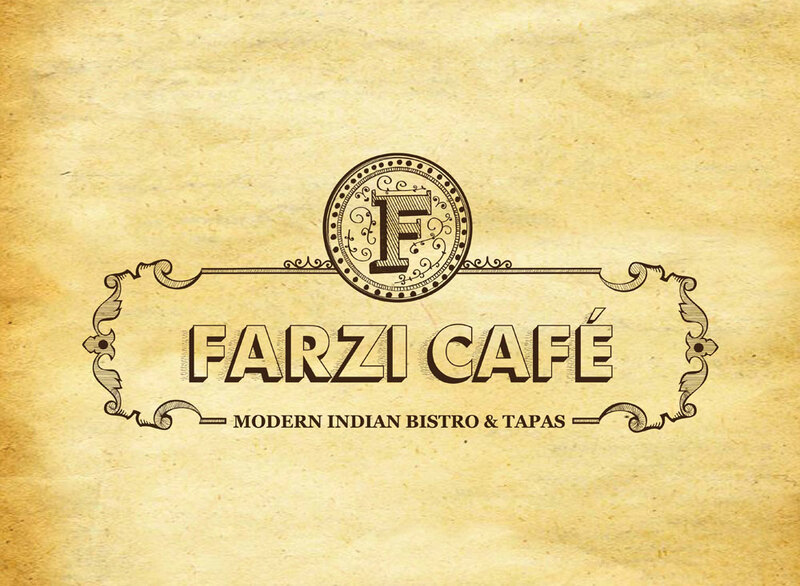 Farzi Cafe is a Modern Indian Bistro — serving a variety of Indian cuisine in an interesting, contemporary presentation, with an emphasis on molecular gastronomy. The film was a corporate one, aimed at promoting the cafe, accentuating the food and ambience alike. The shoot was quite an exciting one, what with all the foam, the liquid nitrogen and dry ice smoke fun going around. Plus, chatting with the kitchen team about food and getting a sneak peak into a restaurant kitchen are always major highlights! Take a look at the film and tell us what you think — leave your comments below or share, if you like what you see.